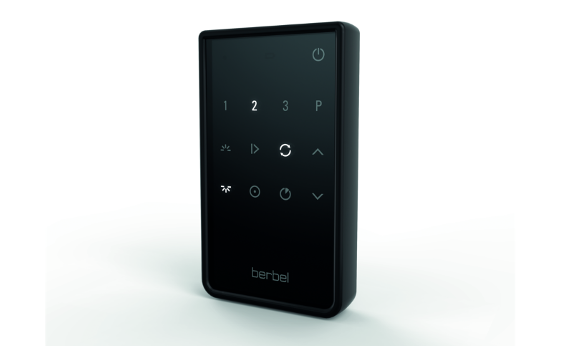 berbel’s surprisingly powerful slim built-in extraction systems are installed in a wall cabinet and almost invisible. 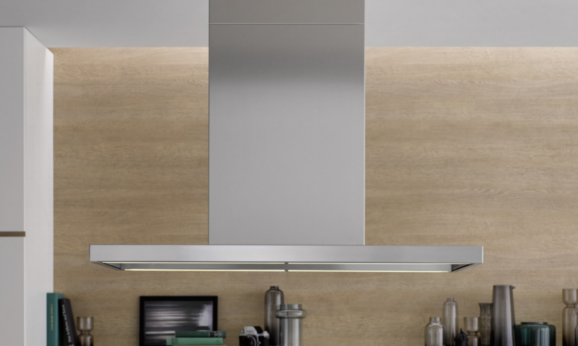 They provide for clean air in any kitchen, in efficient and low-noise recirculation or exhaust air mode, using centrifugal force and no performance-reducing fat filters. 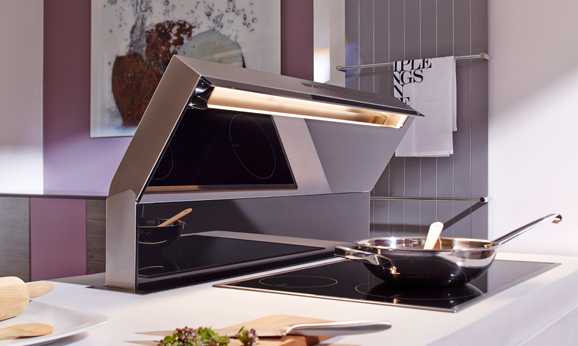 berbel’s advanced built-in hoods will be presented at this year’s area30. 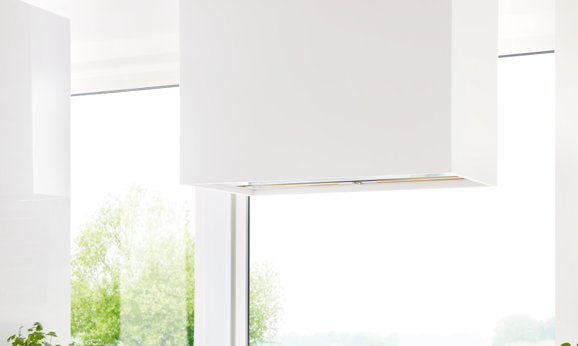 The updated product series is now even easier to configure and install, thanks to standard installation dimensions used for our models Firstline, Firstline Touch and Glassline. 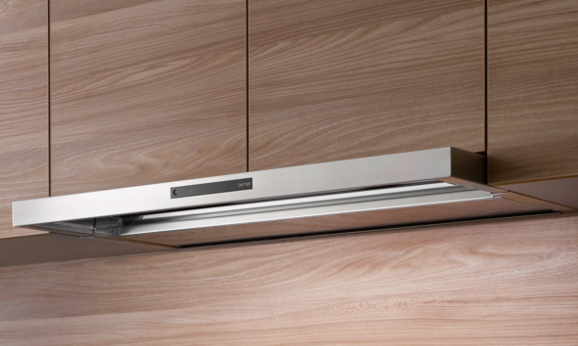 The puristic linear design of our built-in hoods Firstline and Firstline Touch has also been enhanced. 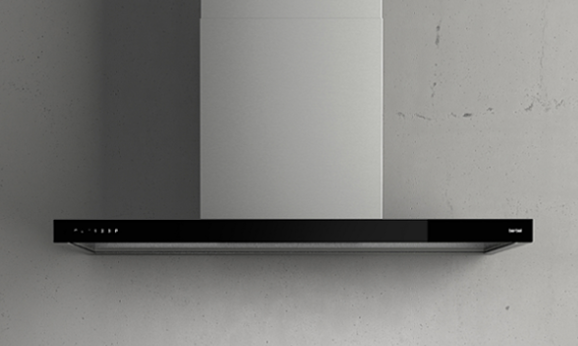 They are characterised by their straightforward and elegant shape. Equipped with an impressive package of advanced kitchen technology, the compact flat fans feature efficient and powerful extraction as well as a wide range of possible applications. 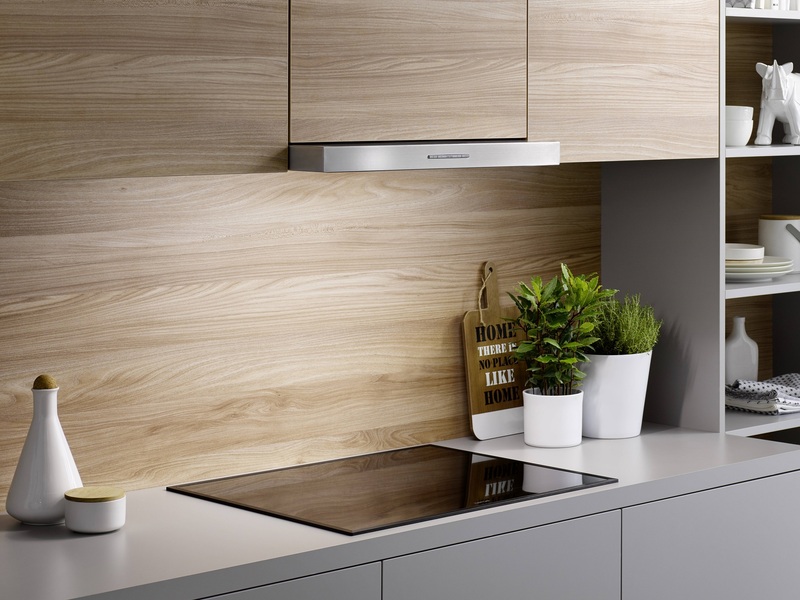 They are also suitable for retro-fitting in existing kitchens. The enhanced BackFlow technology and revised Capillar Trap make for an even better vapour capturing and fat separation performance. 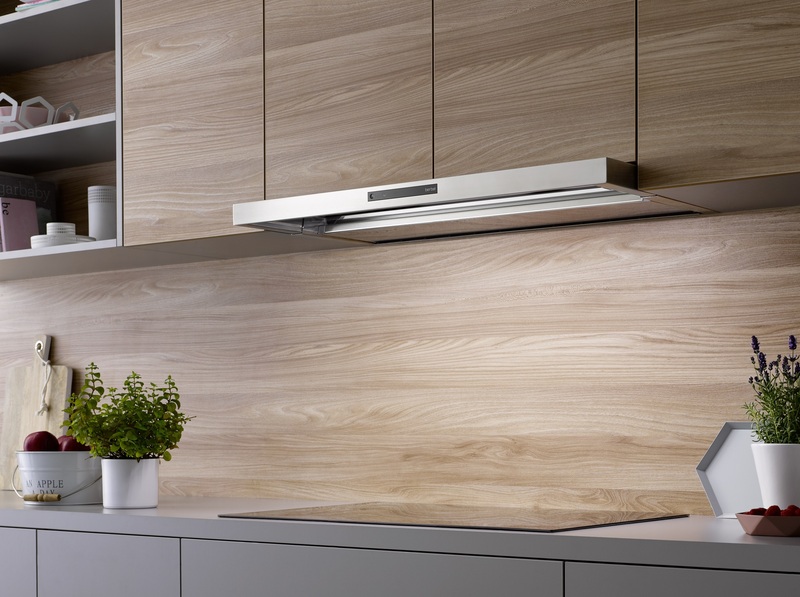 All built-in hoods are equipped with a removable stainless steel collection tray and their perfectly finished interior is ideal for quick and simple cleaning. The subtle facelift that was applied to the side profile allows for flush installation in the kitchen cabinet. 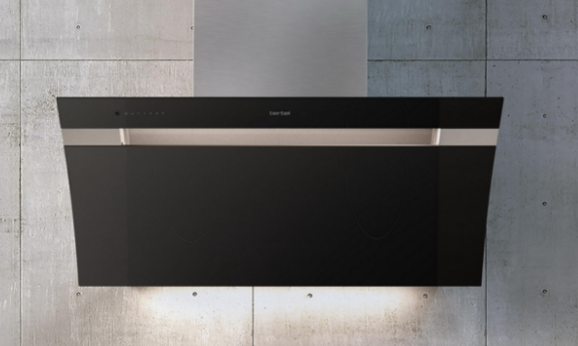 The berbel built-in hoods are available from 15 January 2019.